Talk about toys, movies, music, games or anything else on your mind. i gotta get that alien and the jester looks good too. i will link to some pics when i can. So far, these have been found in West Coast Fred Meyer stores. I haven't heard of any other sightings... yet. Welcome to the Crayboth Glyos Connection! I'm going on the hunt for these around here on Tuesday. Definitely need the Godzilla and alien. not 100% sure the codes are correct, but most should be easy to feel. for me it'll be alien for sure and most likely the pumpkin head and skeleton mariachi and maybe ghostbuster just for the accessories. I've heard Imaginext figures are somewhat interesting. I'd really like it if someone could explain the appeal? Oh, this thread died. Can we talk about the last few series? I assume you've seen these, but if not series 11 just shipped. Series 10 has an Adventure People Alpha Star driver and alien. Series 11 has tributes to Battle Beasts Triple Threat Snake (in Delta Chameleon colors), Adventure People X-Ray Man, and MUSCLE - plus some other creatures. They're pretty exciting - but Matt's colors more closely match the original toys, because of course they do. Adam16bit wrote: Oh, this thread died. Can we talk about the last few series? Yeah, i havent really kept up this thread. I still collect 'em but it seemed there wasn't much interest in the thread. Series 11 is really great and easily the strongest wave so far. Its the only time i got a complete set. 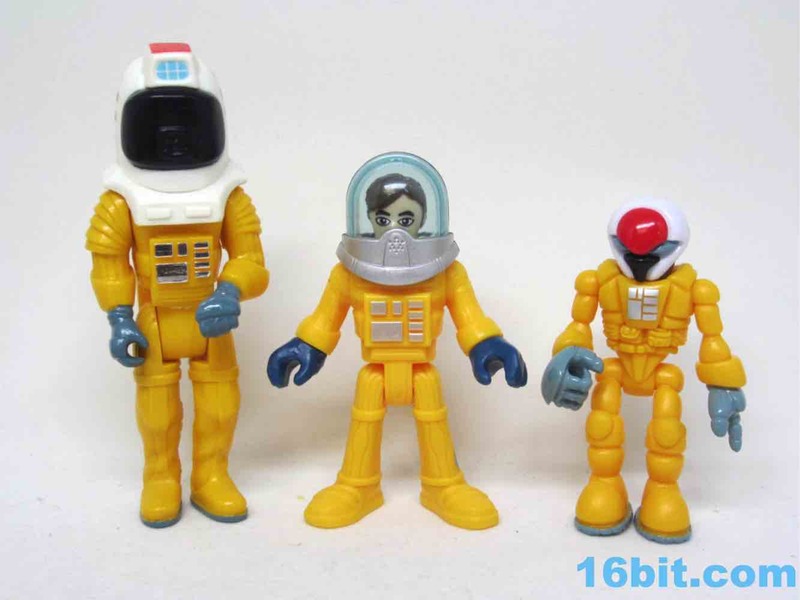 The alpha star pilot from 10 & xray man from 11 make me fairly hopeful for more adventure people space figures. Yeah, I would love to see them continue with the Adventure People line. 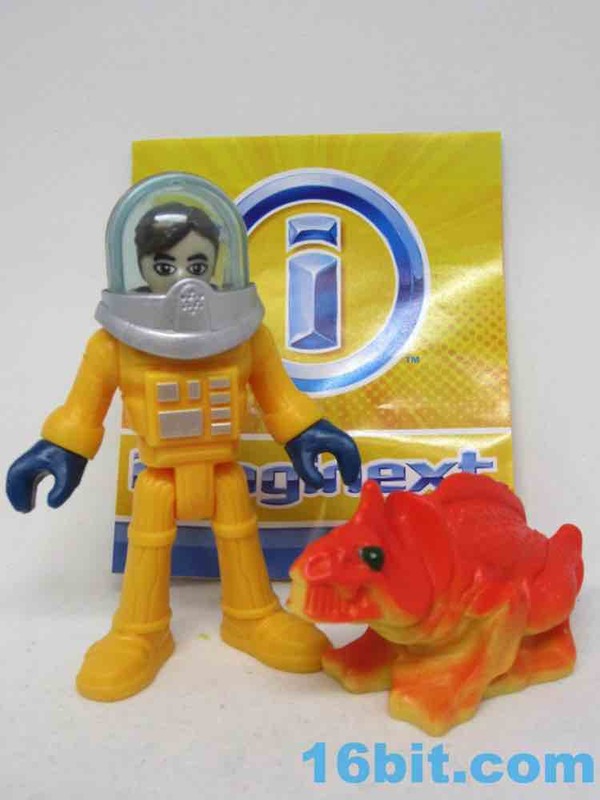 Imaginext has been nailing the homages lately. A friend of mine forwarded me a photo of what appears to be http://mygrodd.com/imaginext-blind-bag-series-12-may-have-made-an-appearance/ Series 12 Clawtron, so that's going to happen. Welcome to the Glyos Connection!